BJP demands arrest of Ferdous Ahmed: Reports said Ferdous campaigned for TMC candidate Kanaia Lal Agarwal from Raiganj in North Dinajpur district. Ferdous, Tollywood actors Payel Sarkar and Ankush, took part in road shows in Raiganj and Hemtabad in West Bengal, recently. Actor Ferdous Ahmed is popular in both West Bengal and Bangladesh and he has acted in more than 200 films. BJP demands arrest of Ferdous Ahmed: Bharatiya Janata Party leader J P Majumdar on Tuesday said that Bangladeshi actor Ferdous, who campaigned for West Bengal Chief Minister Mamata Banerjee’s Trinamool Congress (TMC) in the state’s North Dinajpur, should be arrested for breach of visa rules. Majumdar said foreign nationals can’t participate in electioneering process in India and the TMC is breaking the rule by roping in Bangladeshi national Ferdous for election campaigning in India. Majumdar met the state Election Commissioner on Tuesday to express his party’s concerns. Reports said Ferdous campaigned for TMC candidate Kanaia Lal Agarwal from Raiganj in North Dinajpur district. Ferdous, Tollywood actors Payel Sarkar and Ankush, took part in road shows in Raiganj and Hemtabad in West Bengal, recently. Launching a scathing attack on the TMC and Mamata Banerjee, West Bengal BJP president Dilip Ghosh said he won’t be surprised the Bengal chief minister invites Pakistan Prime Minister Imran Khan to campaign for her party next time. According to 2011 census, West Bengal has over 24.6 million Bengali Muslims, who form 27.1% of the state’s total population. In Kolkata, the Muslim population is 926,414 which is 20.6% of the city population. 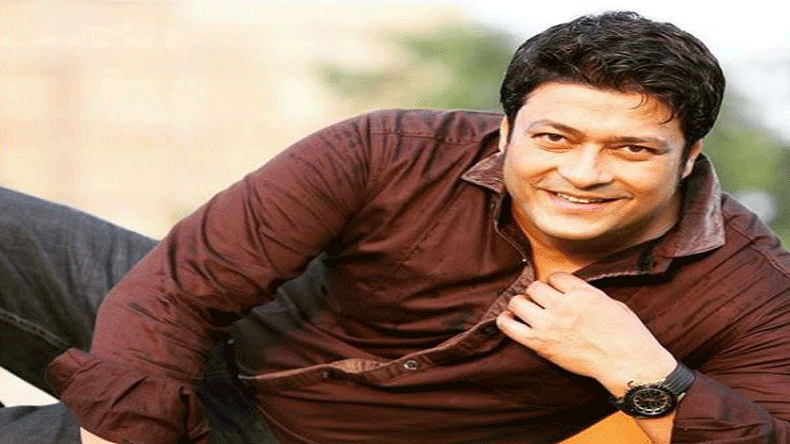 Actor Ferdous Ahmed is popular in both West Bengal and Bangladesh and he has acted in more than 200 films. Ferdous won Bangladesh National Film Award for Best Actor four times for his roles in the films Hothat Brishti (1998), Gangajatra (2009), Kusum Kusum Prem (2011) and Ek Cup Cha (2014). Ferdous Ahmed, who is best known for his work in Bengali films, is known as one of the most versatile actors and is known for her work in superhit Bangladeshi films such as Amar Swapno Tumim Kokhono Megh Kokhono Brishti, Tui Jodi Aamar Hoiti Re, among several others. Apart from being an amazing actor, Ferdous Ahmed is also a very good dancer and has a massive fan following across Bangladesh.